Free Shipping Included! 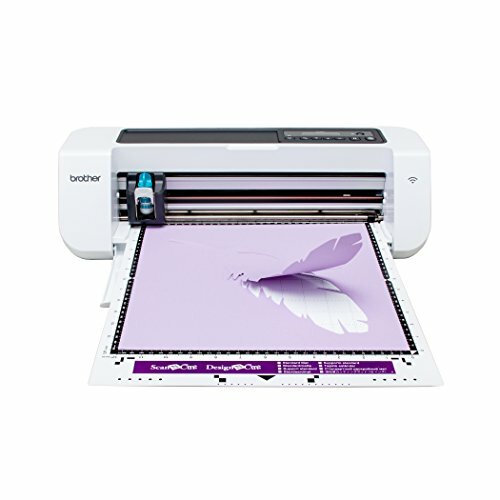 Brother DC200 DesignNCut Home Cutting Machine, Wireless Network Ready by Brother at W-Squared Scrapbooking. MPN: DC200. Hurry! Limited time offer. Offer valid only while supplies last. If you are looking for an affordable Home Electronic Cutting Machine that is a ''cut above the rest,'' then Design Cut is what you've been waiting for.